Oxford at Lake Worth Apartments in Fort Worth, Texas combines luxury, affordability, and excitement into a community our residents love to call home. Just minutes from Lake Worth and Downtown Fort Worth, our apartment community provides homes to suit every lifestyle. Our interiors were designed to impress with their attention to every detail. Residents can customize their home to their liking with our wood-burning fireplaces, stylish granite countertops, and elegant vaulted ceilings. Our community amenities are just as impressive, implemented with a resort-style ambiance in mind. Take a dip in one of our two resort-style pools with sundecks, squeeze in a workout at our state-of-the-art fitness center with 24 hour access, or warm up beside the outdoor poolside fireplace. 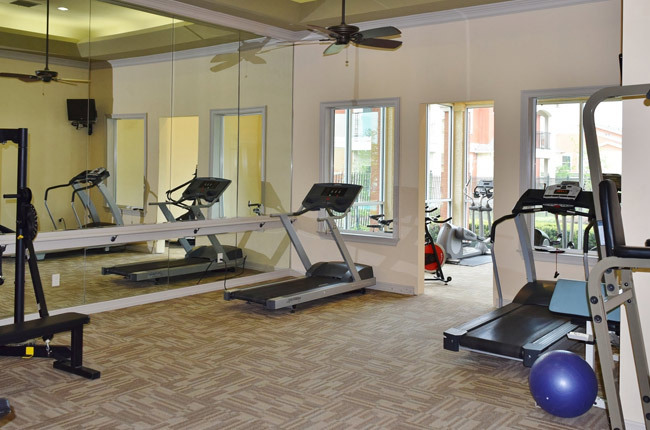 With all the amenities we offer, you will never want to leave home! Call for your personalized tour today. At Oxford at Lake Worth Apartments, we provide our residents with the option of either relaxing at home or enjoying one of the many outdoor recreational activities that are located near our community. The most visited of these amenities is Lake Worth on the West Fork of the Trinity River. Take a boat to one of five islands in Lake Worth where you can enjoy activities such as canoeing, kayaking, or swimming with your friends and family. If you prefer indoor recreation, the area features a plethora of restaurants where you can indulge in every type of cuisine your heart desires such as delicious Texan barbecue and mouthwatering Mexican to authentic Italian and Japanese. And shopping has never been easier with a Walmart Supercenter, Sam’s Club, and Target, which you can find to the south of our community. As you can see, we are all about our central location at Oxford at Lake Worth Apartments!